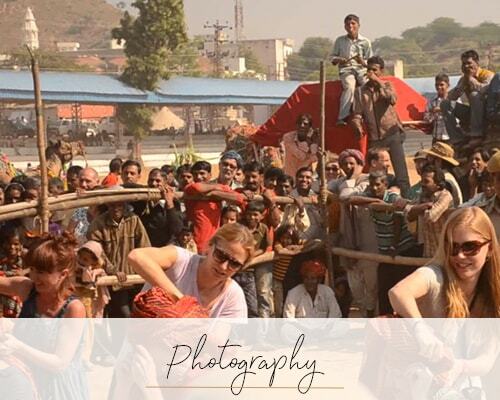 With more than 500 temples, Pushkar is one of Hinduism’s holiest sites. The main temple is supposedly the only temple in existence dedicated to Lord Brahma. 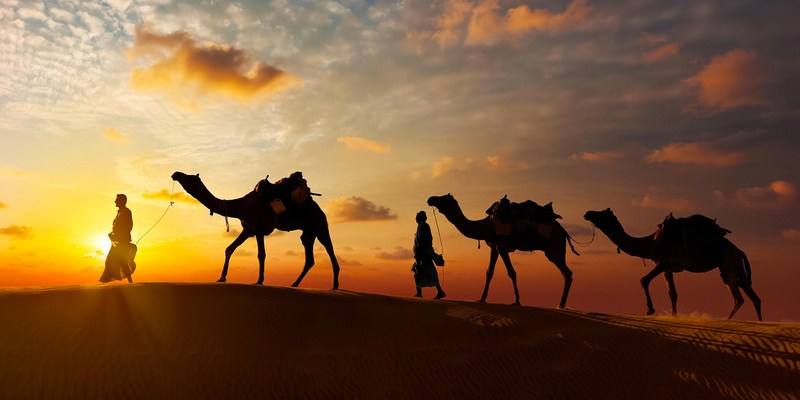 It is best known for the yearly festival, during October or November, which runs for a week, the first part of which is largely for the trading of goods and livestock – notably camels. The ‘second part’ is much more religious, with many pilgrims and sadhus attending to cleanse their sins in the holy lake. 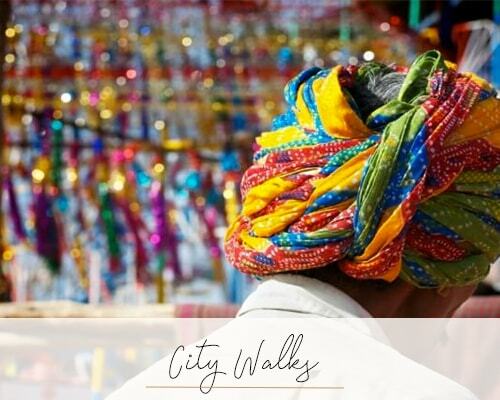 The atmosphere is a riot of colour, noise and activity: occasional events are staged in a central arena; a fun fair wheel tempts the daring; street upon street of stalls sell bright clothes, textiles, or camel bells and street food. Thousands of people, both locals and foreigners, merge from far and wide to absorb the incredible atmosphere or partake in holy ritualsat the festival.